Two weeks ago Dennis and I watched a series of youtube videos sent to us by our friend, David Eaton, who leads Axis, an organization dedicated to helping parents manage the relentless intrusion of screens into families’ and children’s lives. In the short videos, parents filmed themselves removing and in some cases destroying their kids’ phones to dramatically make the point that screens were not the most important thing in the world. Dennis and I started laughing as we watched the first two, cheering for the parents whose kids were creating such high drama. The parents were angry but seemed appropriately so in the very short segment. Admittedly, we don’t know what happened after the recording stopped. But we understood exactly how the moms and dads felt. Video three and four began to cross the line as the dad’s angry words to his son were bleeped. Demeaning a child, even as a teen, isn’t the way to build character. I’d seen enough and we ended the viewing. But it was a reminder how challenging it is today to manage the steady stream of competing and potentially dangerous influences in our children’s lives. Then, just last week, we talked to our son and his wife who shared no details but said it had been a rough evening with their kids. Their teens, and ours were the same, are not afraid to push back against Mom and Dad, to question every single decision against what they perceive their friends’ parents are doing, and to express how they feel about everything. Teens want parents to know how hard their lives are and how miserable parents make it. They have little to no compassion on how difficult your job is, nor do they have any appreciation for how much you love them and desire the best for them. Whether you have teens today or you will in a few short years, what makes parenting so frightening is the knowledge that our words, actions, decisions, and corresponding absences can and will mold this living being’s eternal soul! It is you, Mom and Dad, who will have the greatest influence on each of your children for good or bad. And the victory is for the parents who persevere to the end, who don’t wilt under their middle schooler’s or teen’s withering verbal attacks, who don’t make decisions out of fear but faith, and who understand the long journey is often difficult but worth it in the end. In last week’s post #1, I wrote about the teenager Eragon who was called out to be a leader of his people. As he grew into that role, learning how to lead and defend, he added a name to his title, Shadeslayer. He became Eragon Shadeslayer to the people because he had saved them from the evil shade. Every time that name was spoken it reminded him of his responsibility to continue to protect. In our modern world, most of us have a single name, usually only a first and last. In some countries royal children are bestowed with multiple names at birth and then later in life as adults titles are added, declaring their authority over counties or pieces of land. Today we don’t want the encumbrance of multiple names, but I wonder, do we miss the benefit of being named by important character qualities? What if you began to occasionally call your son by a quality you see in his life, like James the Compassionate or name your daughter Susan the Brave? Just think about this concept. Might it help you identify budding character qualities? Might it inspire your child to step up to being more like that name? If you have followed our blog at all you know we make much of the names of Jesus at Ever Thine Home. He has as many as 300 names, which tells us His person and character are not simple and one dimensional. Though we are not like Him, we are not Flat Stanleys either. Parents can’t change a child’s personality, physical characteristics, mental capacity, or length of days but you can shape his character. You have the privilege of cooperating with the Creator of the universe in uncovering, naming, and nurturing into bloom all the possibilities God planted in your child. Character is an invisible collection of traits that informs our thinking, resulting in good healthy choices or bad unhealthy decisions. Character played out governs and guides each person’s moral and ethical choices in any given situation. Summarized simply, character is a heart that beats for God or a heart fluttering for self. Character is godly skill in everyday living. The Bible describes God’s character as: “the unchangeable character of His purpose” (Hebrews 6:17). God’s character is unchangeable. But ours is malleable. This is great news for parents! Your character is still moldable, as is your child’s. You can still grow and develop, and your children can too! When I was in the thick of raising our six children, sibling rivalry, strong wills, selfishness, resistance to instructions, and the endless stream of daily childishness revealed a great lack of patience in my heart. Many times I had a desire to get even with these little people who constantly disrupted my plans and disordered my order. My children, I realized, had a way of exposing my own brokenness, my own character flaws. Then one day I found a verse that promised me something I needed badly. “His divine power has granted to us all things that pertain to life and godliness…He has granted to us His precious and very great promises, so that through them you may become partakers of the divine nature…” (2 Peter 1:3-4). Those two words stood out as if spotlighted. I knew a divine nature or divine character was what I needed because mine was anything but divine! I could instruct them all day long about being patient, but if my children saw and experienced an impatient and angry mother, that behavior is what they would adopt. That is who they too will become. By getting your mind and heart in God’s Word, asking Him to change you, you too can become a partaker of His divine nature. Patience is a character quality of God’s and it can be yours too. You can change bad habits and grow good habits so that your children are watching a parent you want them to emulate! 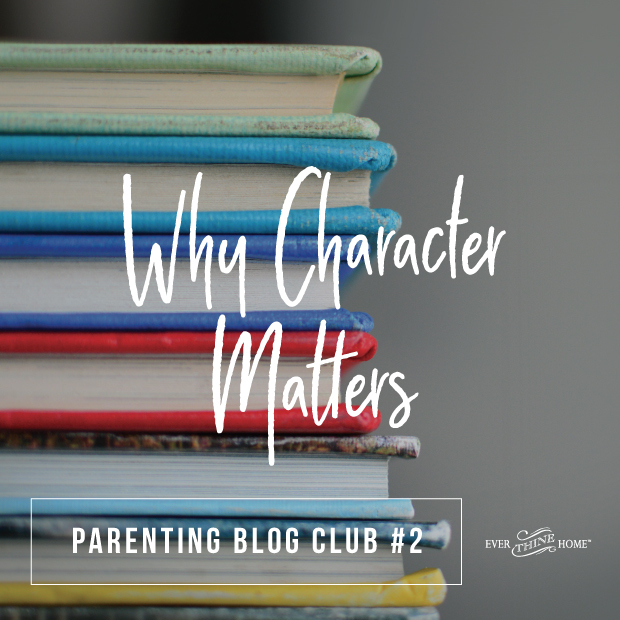 Character for parents and children is not just doing the right thing, but doing the right thing in the right way. And that is why we need God’s help every single day! We all want safe, happy children who become safe, happy adults. But God knows none of us will depend on Him if we don’t need Him, so He allows difficulty—not getting chosen for the team, the rejection of a friend, the pain of a broken bone—to remind us to talk to Him and trust Him with our lives. Character grows best in times of testing. Walk with your child In those hard times and help him know how to respond in a way that pleases God instead of a selfish way. Encourage your children every time they choose His way. Call out and name the character qualities that are good, right, and pure. In this world of enormous uncertainties children and their parents need stability. Choosing to follow His plan, teaching your child to be wise and not a fool, is the one Way that will endure no matter what the future brings. Here are ten character qualities we sought to build into our children. We actually had a list, a work in progress, that we kept adding to over the years. But this list is a good summary of our much longer unorganized list. 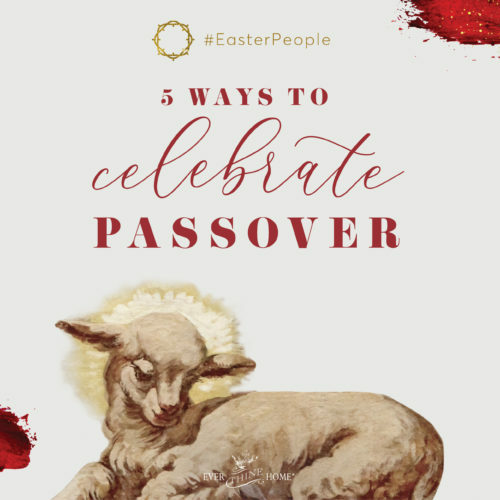 It is closely tied to the Ten Commandments and other instructions in the Bible. Truth– To have integrity, honesty in speaking, writing, creating without deception or manipulation. Excellence– As a child of the king remembering who you belong to, who you represent, who your life must ultimately please, for to Him alone will you give an account one day. I’d encourage you to start your own list of character qualities. And list ways you want to see those qualities in your kids. For instance if you put grateful on your list how do you want them to express that? Do you want them to learn to write thank you notes, do you want them to always say thank you verbally and to whom, do you want them practice thanking God when they pray? It helps to have a real list to look at to remind you what your parenting goals are. You may not fully execute on all of them, but without goals you will accomplish far less. May God guide and bless your efforts to invest wisely in your children’s hearts! 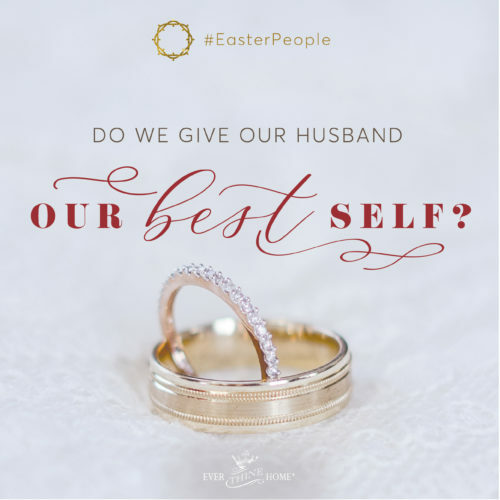 If you’re married, grab a few minutes with your spouse this week to talk through these questions. If you’re single, talk these through with a friend who can help hold you accountable to your parenting goals. Think about people you admire, qualities you saw in a teacher, your parents, someone who is living wisely. What do you want to see replicated in your children? Keep the list in a safe place and keep adding to the list as you grow as a parent. 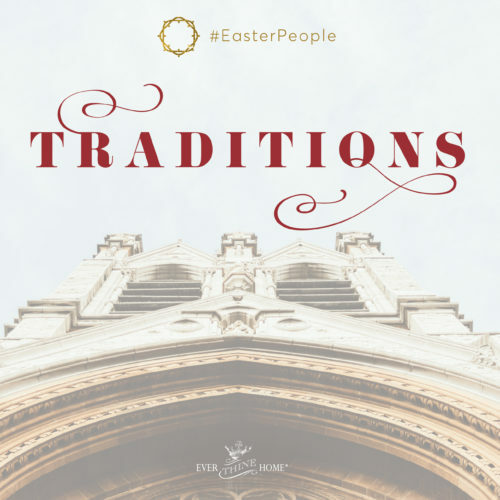 Choose two character traits from your list and make a practical suggestion on how you might implement that in day-to-day living. Identify and confess an area that you as a parent need character transformation. Pray and ask God to give you His divine nature more and more each day. PS — Make plans for a date night either May 1 or 3 to see FamilyLife’s new feature film, Like Arrows. More details here. Names…the power of speaking ALOUD who God says we are is demonstrated by Abram. Imagine, when Sarah called her husband she was speaking out who God said he was! “Hey, Father of Many Nations, can you bring me a bucket of water?” The Power of words and names Romans 4:16. Thank you for encouraging us parents! Please tell me if the movie “Like Arrows” will be available on dvd eventually? The movie will be in DVD in August. Which is nice for the people that won’t the in the States in May. I really want to watch this movie!! Blessings!